Compatible with a number of indicators, the GF platform is available in a selection of sizes and capacities. 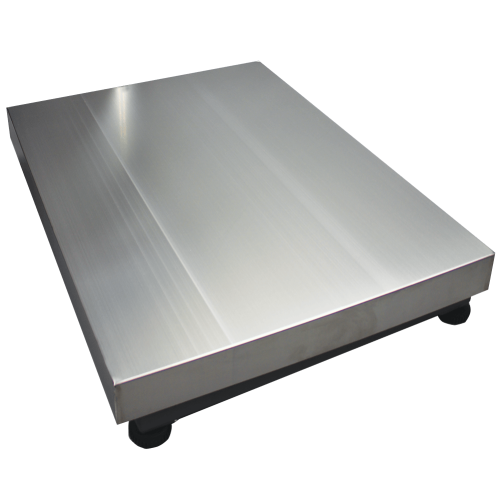 The large stainless stell pan on the GF is well-suited for industrial counting applications, shipping and receiving, batching items for processing and warehouse audits. Connect GF to Adam's CBD scale as an auxiliary platform as needed.